Tool that allows you to find Online NOLF2 Servers. 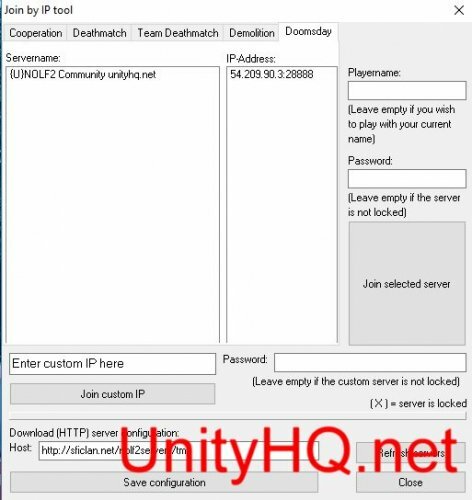 Help with the tool can be obtained by posting in the forum. Extra contents of the zip file to your NOLF 2 folder then double click the exe file to launch it.